Why am I here? 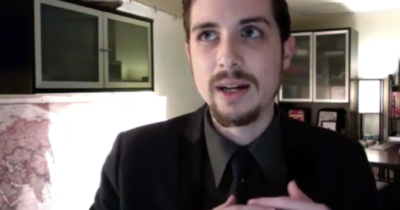 How do I make an impact? You may have asked yourself these questions a thousand times as you choose your major, plan your career, and set personal life goals. And, as a Christian, you may even feel a bit guilty that you’re not doing more for God. 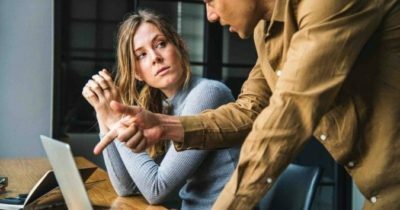 You may even be fully committed to advancing God’s mission, but what if your skills are not the skills needed by the traditional pastor or missionary? What if you are a maker or coder or designer? How can you get involved in God’s work in the world? Silicon Valley CEO Siqi Chen says, “Life is short. Build stuff that matters.” What if you could build meaningful things that help spread the Gospel? I was 36 years old before I realized that I could combine both my love for Jesus and my passion for technology and build stuff that matters. You don’t have to wait until you are 36 years old; you can get involved today. Could you be a missionary? Have you thought about doing mission work? No, I’m not talking about selling everything you own and moving to some remote town in China or building a Christian school in Africa. There are many ways that you can be involved in missions as a technologist today, with significantly more opportunities coming in the near future! In technology, Jesus’ words ring true in 2016: “The harvest is plentiful, but the workers are few” (Matthew 9:3). Technology is bringing the most monumental change to missions since Jesus sent out the twelve disciples. See my InterVarsity blog post “Technology + Missions = Change.” Historically, many of the great advances of the Gospel were due to technical advances in communications, such as the Roman roads, the Greek trade language, or the Gutenberg printing press. We are on the cusp of some of the greatest advancements in communications ever and you, as a technologist, can play a pivotal role in these great opportunities for the advancement of the Gospel. 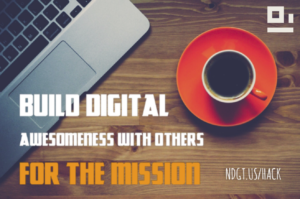 There has never been a better time to be a missional technologist. As little as three years ago, mission organizations, as a whole, were not recruiting for tech jobs. There has been a marked change in the job postings in the mission community with many more tech workers needed today. If you are not looking to do work in missions full-time, you can still build stuff that matters. There are many opportunities outside of full-time employment at a mission organization. 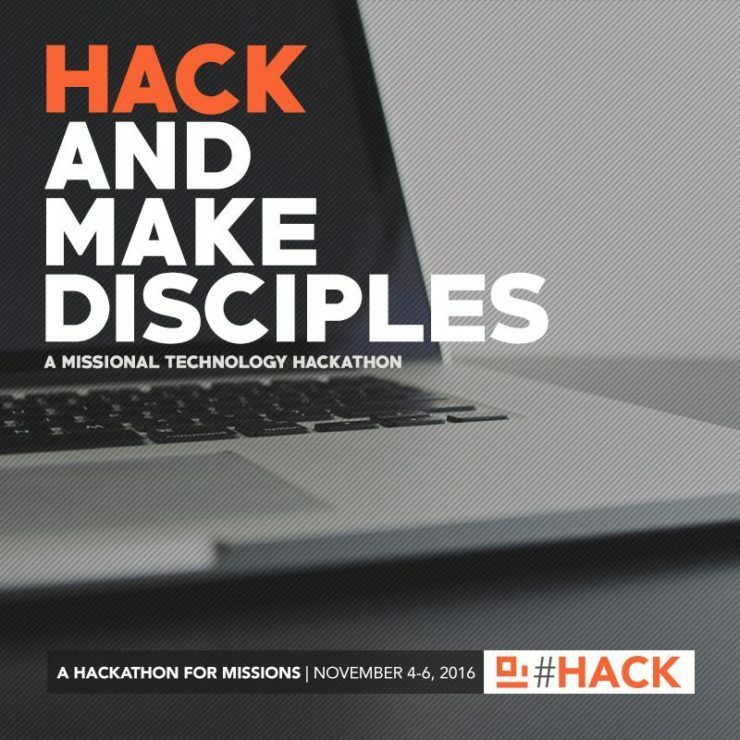 One example was the Urbana #Hack4Missions hackathon that took place Dec. 27-31, 2015, where 190 college students gathered in one room for 5 afternoons to use technology to solve problems presented by 12 mission organizations. The end result was 13 prototype solutions, many of which are actively being used today by those mission organizations. The Indigitous #HACK will soon build on the success of Hack4Missions and expand the scope to 28 cities worldwide and online on the weekend of November 4-6, 2016. Thousands of students will gather around the globe to solve difficult challenges in missions. 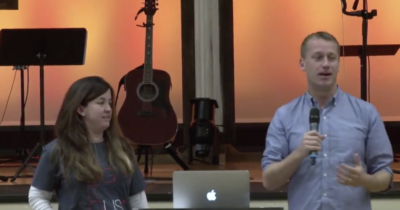 You can hack and make disciples! 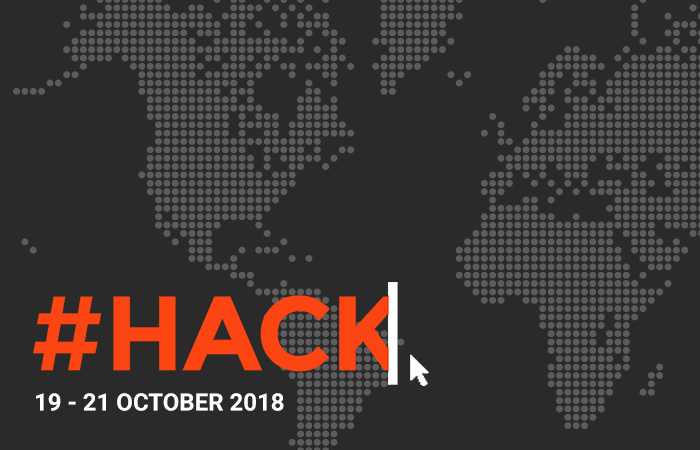 Find out how you can sign up and be involved in a global hackathon for missions at Indigitous #HACK. Join us November 4-6, 2016 from a local site or participate online. Let’s build stuff that matters.